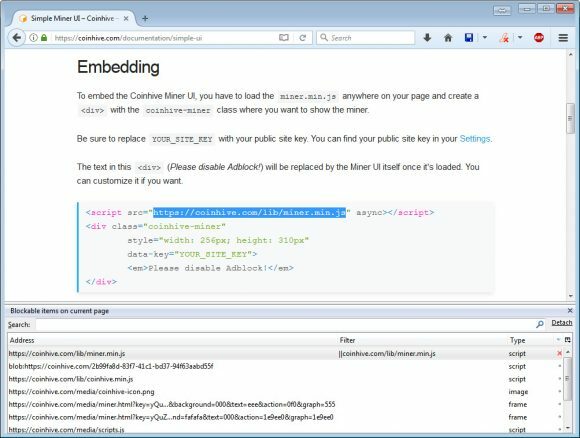 We have already discussed How To Easily and Effectively Block The Coin Hive Web Miner from all websites as it is being used and abused too much lately, but the simple method we talked about using an Ad Blocker is not the only one. 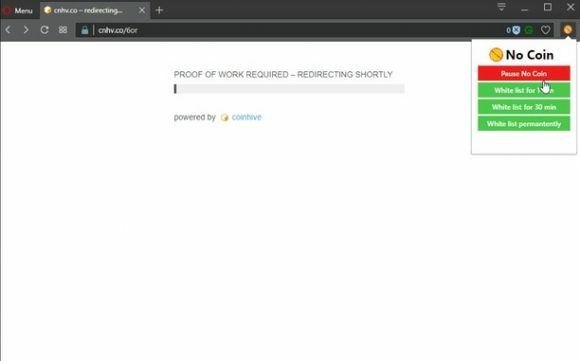 There is already a dedicated browser extension called No Coin that is available for Chrome, Firefox and Opera with the sole purpose to get you rid of the CoinHive mining code. 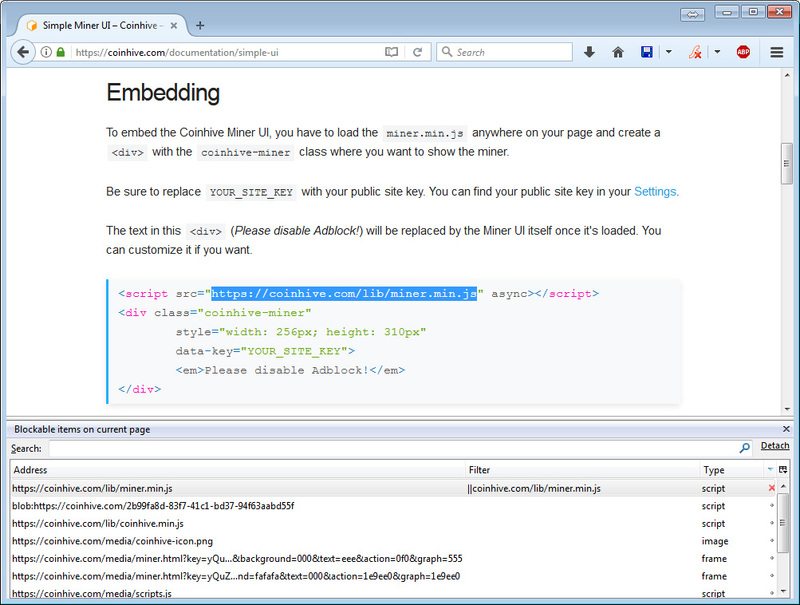 The browser extension does come with an option to whitelist a certain website temporary, so for example if it uses CoinHive’s Proof of Work Captcha or Shortlinks you can still continue to the next page, and you can still allow the miner on a certain website should you wish to do so by pausing the extension. More importantly you will not be getting your CPU resources used unwillingly and unknowingly by some random website that you end up visiting and that website running the Monero (XMR) web miner that CoinHive provided without your consent. For now the extension is focused on the CoinHive miner, though it may be further extended to support blocking for other similar web-based miners in the future as well. On a side note, if you are using an ad blocker like Adblock Plus please disable it on our website as this would allow us to continue giving you up to date and useful information regarding crypto currencies. Ads are what helps us develop further and grow and we would be grateful if you do not ignore that when visiting us, but instead help us by not disabling the ads being shown here with the help of an ad blocker. Users of the Brave browser can also support us using the Brave Browser’s Brave Payments and you can also find our Bitcoin (BTC) donation address at the bottom of each page.